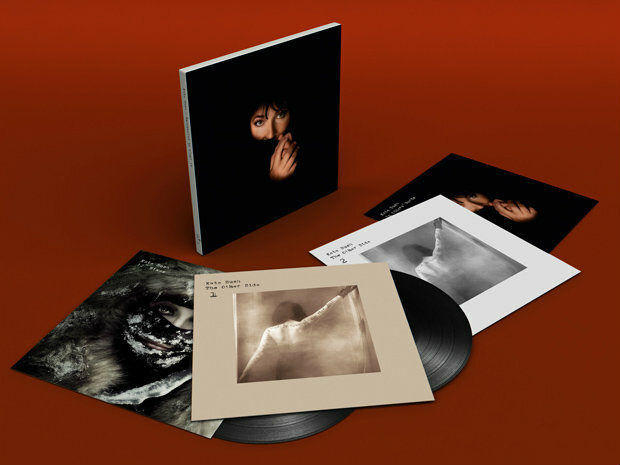 Kate Bush will release remastered versions of her 10 studio albums this November on CD and vinyl in a series of multi-disc box sets that also will include four discs’ worth of rarities — many never before available on vinyl — including a whole disc of covers performed by the singer. 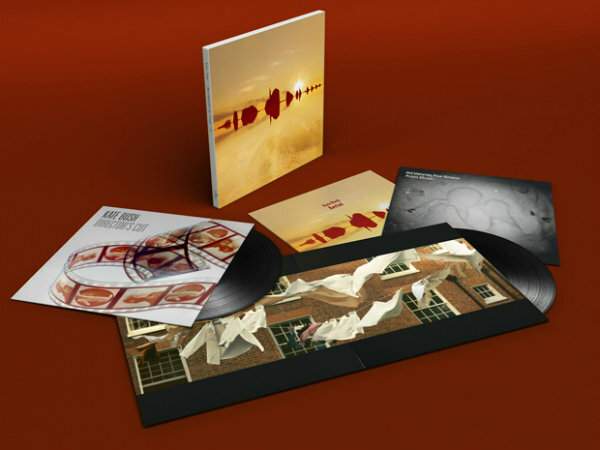 The vinyl sets — collecting all of Bush’s studio work, according to the singer’s website — will consist of four separate 3- and 4LP boxes, the first two of which are to be released Nov. 16 and the second two on Nov. 30. 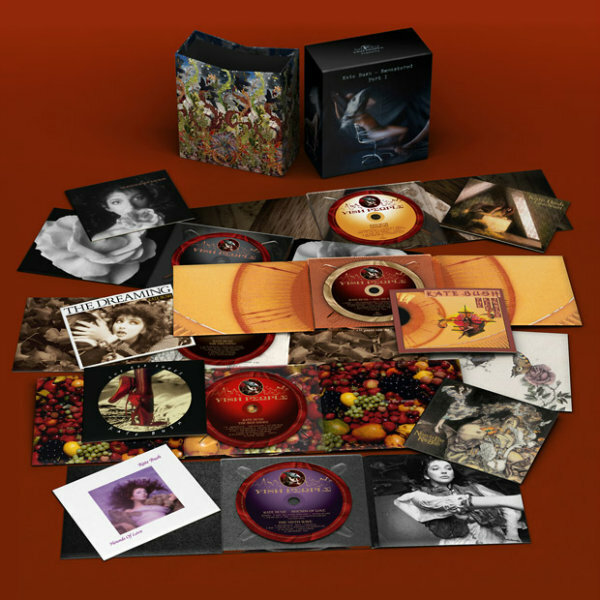 The two CD box sets will be spread across those two dates as well. 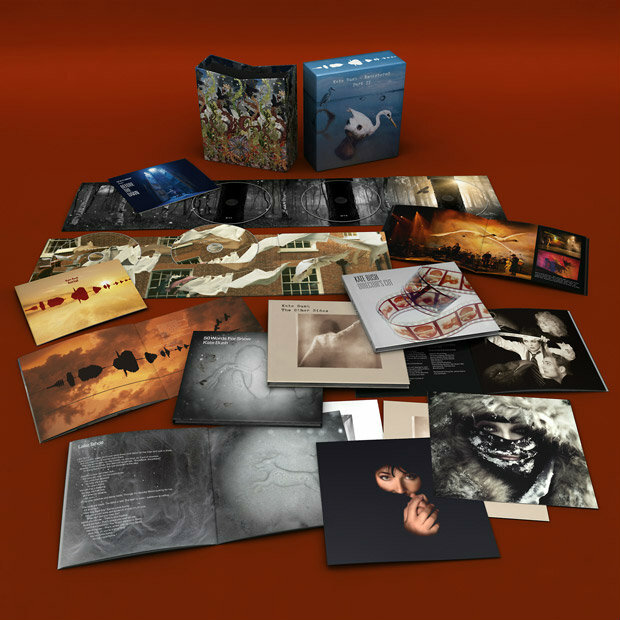 All of the material has been newly remastered by Bush and James Guthrie, with the exception of the recent live album Before the Dawn, which is included in the second CD box set in its original mastering. 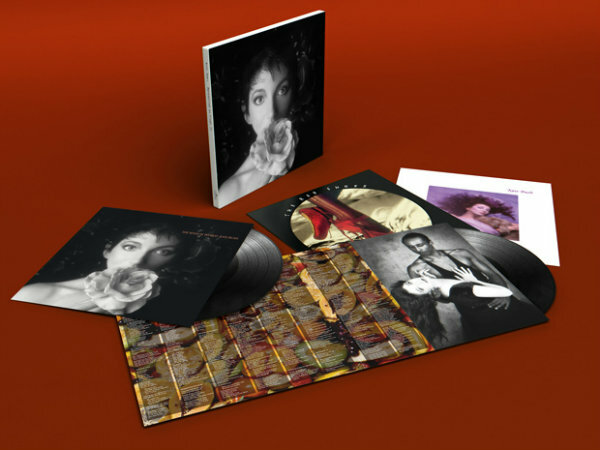 Below, check out the breakdown of the CD and vinyl boxes, and the tracklist for the rarities discs. This is truly amazing, but it’s not really “all Kate’s studio work” since it appears to be missing some later B-sides and things (notably “Ken,” “The Confrontation”) If it were really completist, it would also have some missing 12″ mixes (“Shoedance (The Red Shoes Dance Mix),” the extended mixes of “Eat the Music” and “Rubberband Girl”). Unless, of course, they’re included in their respective album tracklistings (unlikely). Why not bring out dvd/Bluray versions of all videos too. Cheers ! Possibly holding back for a future video retrospective? 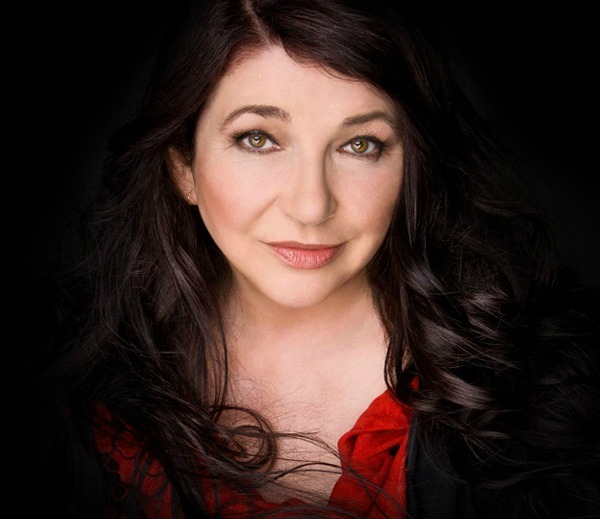 “Kate Live,” “The Line, the Cross and the Curve,” promo videos…she’s got enough to release a DVD box if she wants to. And all the instrumenals are missing, namely Dreamtime, which hasn’t been released on CD yet. Disappointing…come on Kate. And where’s the concert Blu-Ray?!?! Big boi must be thrilled. Love him singing along to Kate. 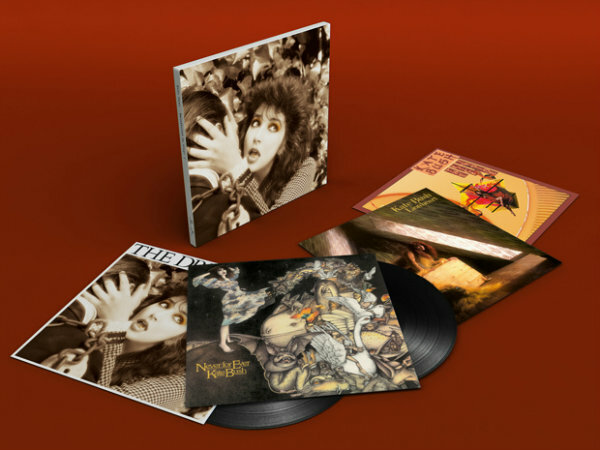 Will they all be available in 192khz in HDtracks.com?